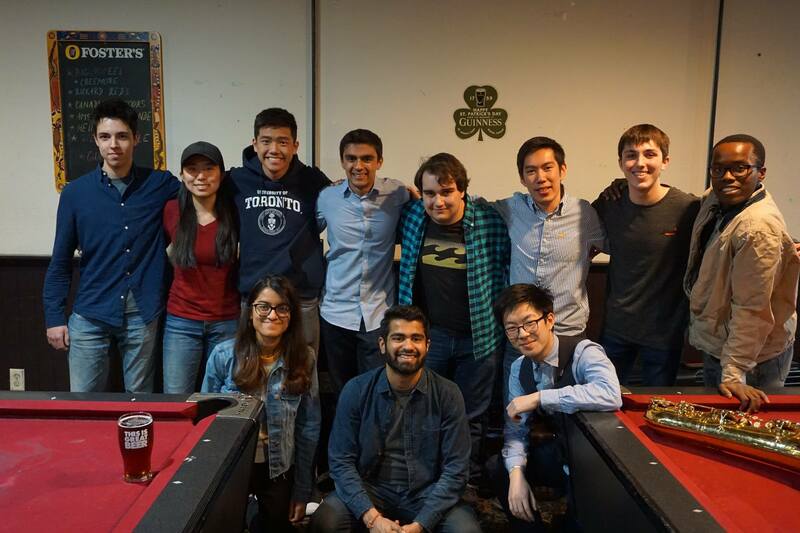 jazz.skule.ca represents the jazz groups of the engineering student community at the University of Toronto, better known as Skule. 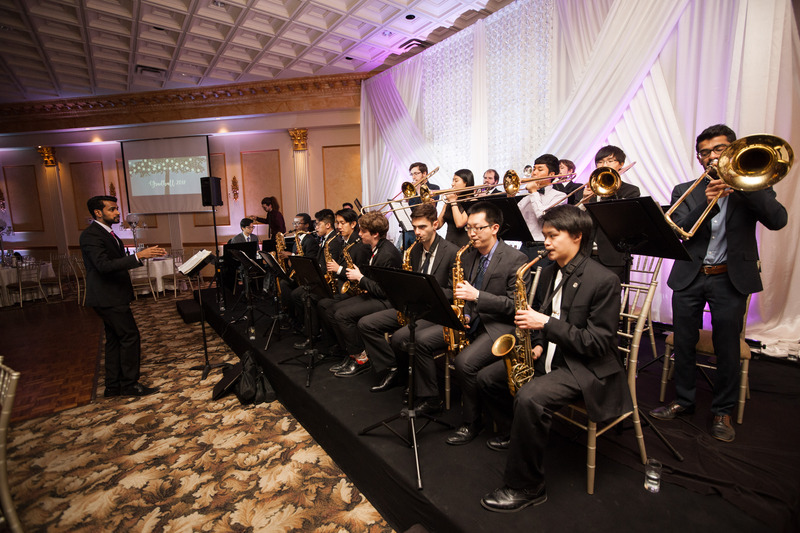 These groups include Skule Stage Band Gold, Skule Stage Band Blue, and the Skule Jazz Combo. Also, if you enjoy classical music, consider visiting our parent group, Skule Music! 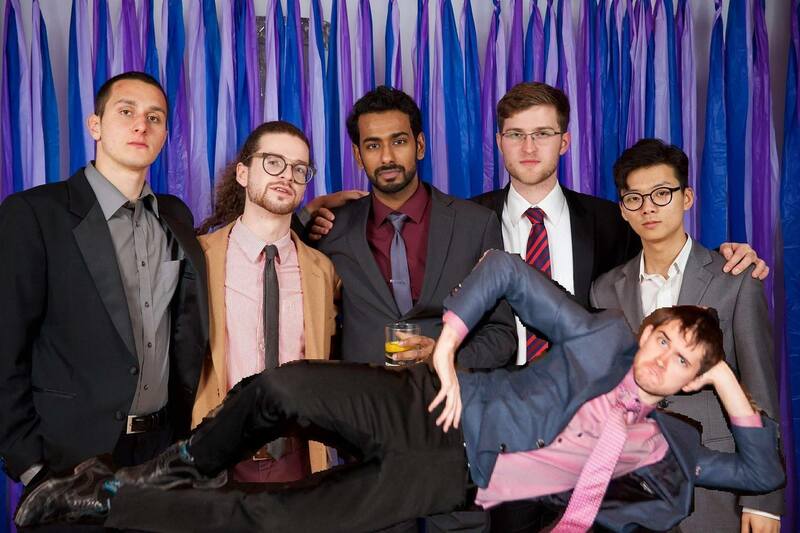 Celebrating 35 years of musical history, the Skule Stage Band is the longest running ensemble at Skule. New in the 2017-2018 academic year, Stage Band Blue is an ensemble of junior jazz musicians at Skule. Jazz Combo is a small ensemble made up of engineering students with a passion for jazz and improvisation in music.